It’s festival time! This coming saturday (30th May 2016) spices take centre stage under the oak trees at Slow Market Stellenbosch as we host our Festival of Spices. Traders are ready, and visitors can expect colours and spices to keep popping up everywhere. Creative tasting and sampling will abound, fresh herbs and spicy aromas will fill the air, and great live music from Oddo Bam will complement what is set to be a pleasant, sunny, festive autumn market experience! 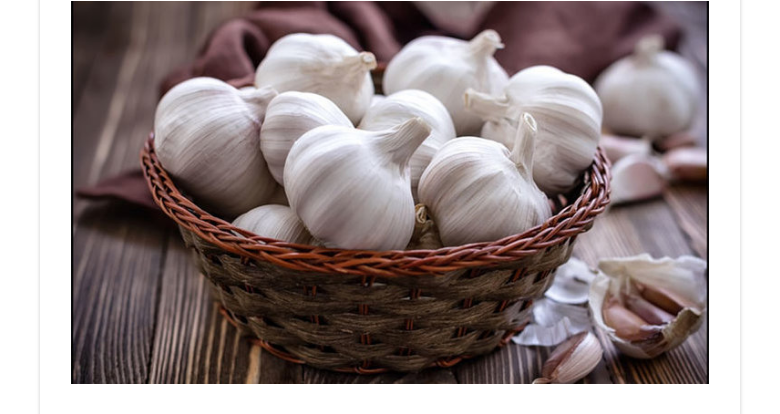 This week we take a look at the greatness of garlic, which apart from tasting great in Italian, French and Oriental dishes, also carries with it amazing inherent health benefits. Human studies have found garlic supplementation to have a significant impact on reducing blood pressure in people with high blood pressure. Most notably, it was administered to Olympic athletes in ancient Greece. Subjects with heart disease that took garlic oil for 6 weeks had a reduction in peak heart rate of 12% and improved their exercise capacity. However, a study on nine competitive cyclists found no performance benefits. Other studies suggest that exercise-induced fatigue may be reduced with garlic. Oxidative damage from free radicals contributes to the ageing process. Garlic contains antioxidants that support the body’s protective mechanisms against oxidative damage. 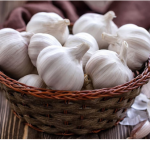 High doses of garlic supplementation have been shown to increase antioxidant enzymes in humans, as well as significantly reduce oxidative stress in those with high blood pressure. The combined effects on reducing cholesterol and blood pressure, as well as the antioxidant properties, may help prevent common brain diseases like Alzheimer’s disease and dementia. Mother’s day is around the corner, and we are ready to treat the whole family to a fun filled mother’s day market morning. 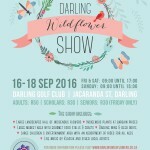 Come spoil these special ladies with a variety of handmade clothing, jewelry and crafts, or treat them to an artisinal taste journey to delight their palates. 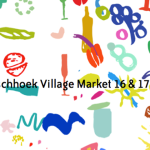 Look out for more news here on Mother’s day at our Willowbridge and Srellenbosch Markets.